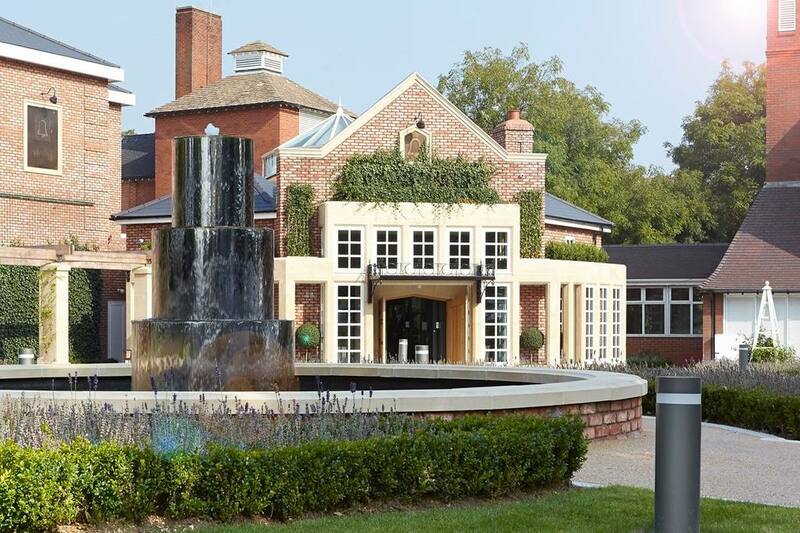 Please join me for this exclusive day, where I will be holding some transformational sessions at the beautiful Belfry Hotel in Sutton Coldfield. I am going to equip you with tips and techniques you can take away and use at home to improve all aspects of your health and wellbeing. I will be on hand all day to answer questions and provide you with the most up to date exercise and nutrition info. Click BUY NOW to purchase my Wellness Day for £97 before 31st January!! !